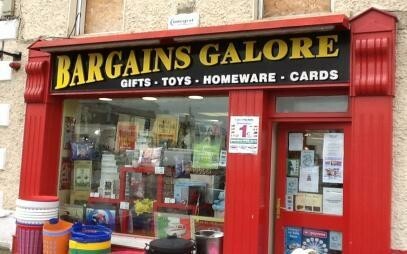 BARGAINS GALORE - FOR JUST EVERYTHING. 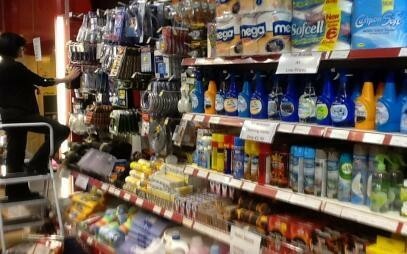 In Bargains Galore on Edenderrys O Connell Square you wil be amazed at what you can find. This little gem of a shop is absolutley packed with bargains to suit everyone and is conveniently located with plenty of parking just over the road. 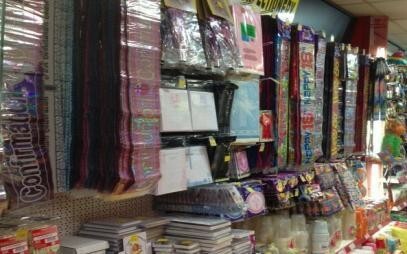 Bargains Galore are stockists of a wide range of products so whatever it is your looking for our friendly and helpful staff are sure to be able to help you. We offer unbeatable value in household items with excellent value in products such as cleaning products, a wide range of cooking utensils, table wear and neccessities such as tinfoil, cling film etc. If its a little something for your canine or feline companion we offer a large selection of pet items with great value on Pet Food, Pet beds and also a range of pet toys to keep your pet happy. 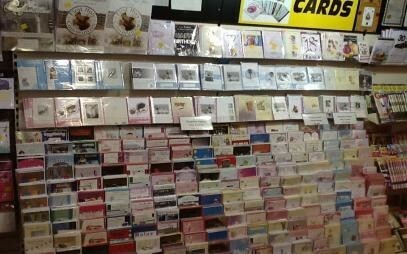 We Understand how difficult it is to lose a loved one and so we stock a large selection of grave products to help keep their memory alive as well as signed mass cards you can send to others as a sign of respect after they have been bereaved. 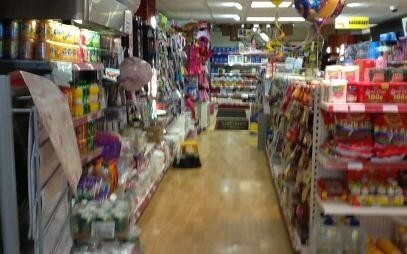 For the kiddies we have great value on sweets and confectionary and of course great value in toys for all ages. 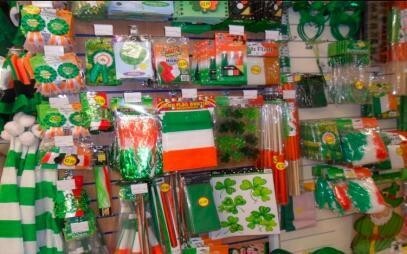 We offer exeptional value in all occasions and stock the perfect gifts, cards and accessories on those special days like Mothers and Fathers Day, First holy Communion and Confirmation, St Patricks day, Valentines day and Christmas.